Boracay Resorts are very popular in the Philippines and World. 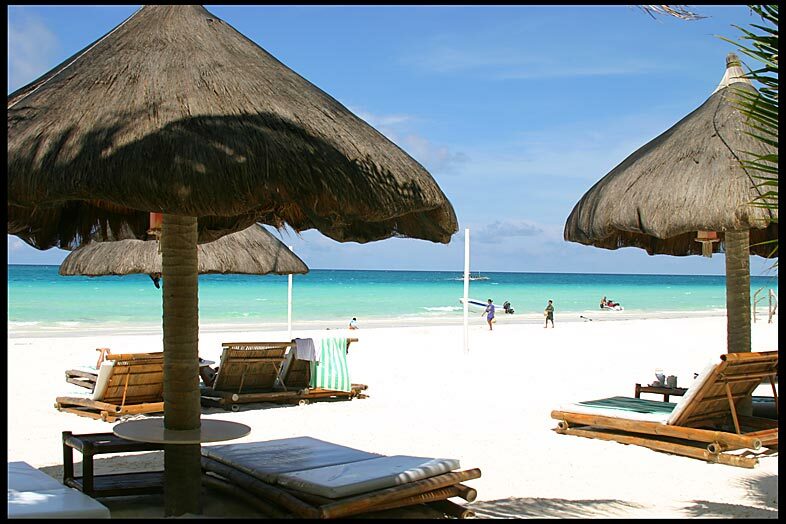 It is one of the Top beach resort in the world that released by the popular websites. 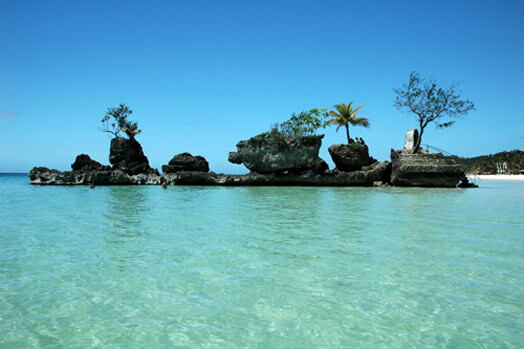 Boracay Island has creamy sand and a breath taking views. Enjoy and celebrate your summer in Boracay Beach Resorts and experience life travel with Satisfaction. Take a flight to Manila (if you're in the provice or outside the country). You may have to spend a night in Manila on your outward journey because onward flights to Boracay are limited. Fly Philippine Airlines from Manila (Domestic Airport) to Kalibo Airport. (The flight takes 30 minutes and costs about 3,000 Philippine peso return). 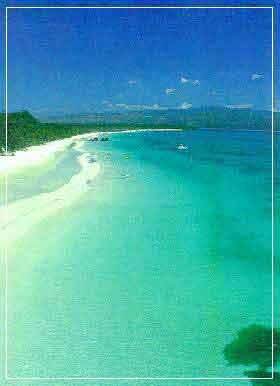 From Kalibo Airport takes the air-conditioned bus to Caticlan and the boat from Caticlan harbor to Boracay (the bus trip takes 90 minutes and the boat 30 minutes; combined ticket Pp140). Various charter companies fly direct from Manila to Caticlan Airport (Pp4, 000 return; 60-90 minutes). As there is no jetty on Boracay, you have to wade ashore from the boat, so wear something suitable! I always want to travel in this place. All I know in Boracay is it a good place for vacation but I can't feel that way. Hopefully next year we can go there. Thanks. 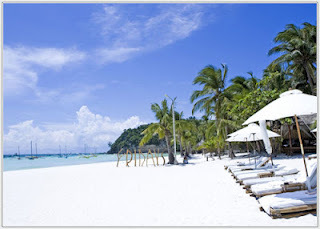 You may travel also in Palawan there a lot of beautiful resorts and beaches there. Thanks. Best resort in the philippines. Can't wait to get back to Boracay, Great way to spend holidays..
Beautiful pictures, looks like must visit place and enjoy holiday.